It was around this time a year ago that the idea for Climactic was born. So it's very appropriate to take this opportunity to announce some new changes, and improvements. 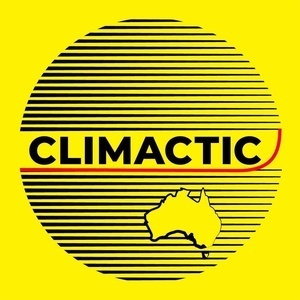 Climactic is no longer just a podcast. Climactic is now a podcasting collective. With four podcasters spread around the country making the show, with the help of an editor, a producer, and a marketing intern, we're now more capable, and dynamic, than ever. Groups are beginning to use Climactic as a platform for telling their own stories. Experiments are being cooked up, new series planned. This is an exciting time for the collective. So join us as we begin this new chapter, and spread the word, because Climactic is best enjoyed with friends. EcoLibrium — Ecolibrium is the official journal of AIRAH.